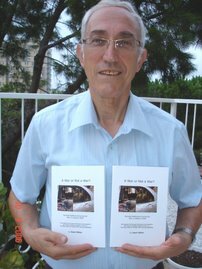 Professor Eugene Kontorovich International law is on Israel’s side. Watch the video to understand why! This must be one of the best video presentations that very clearly explains international law and the legal case for Israel and for Israel’s presence in Judea and Samaria. Definitely watch this to have a better understanding of international law so you can talk about Israel’s situation intelligently with others.